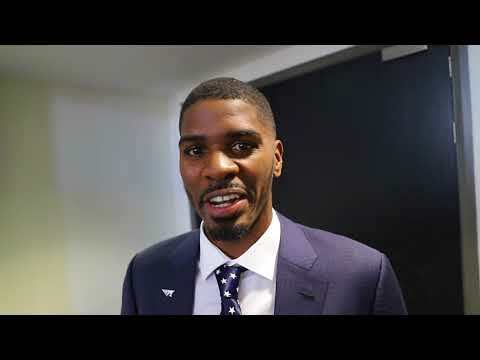 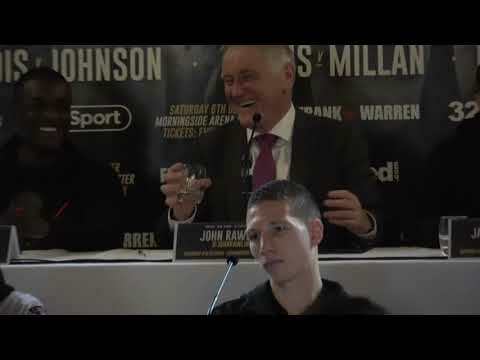 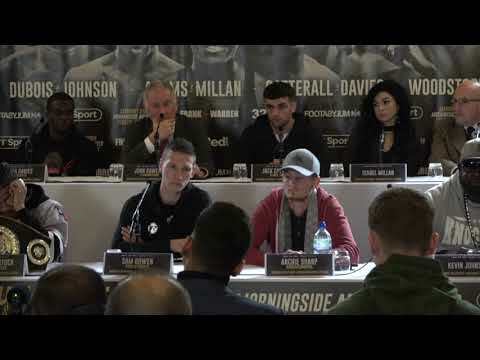 Full undercard presser, Spark fly Sean Turner gives his fight predictions to Nathan Gorman during Undercard presser. 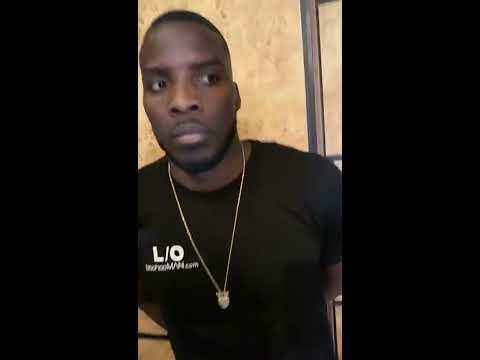 BEEF!! 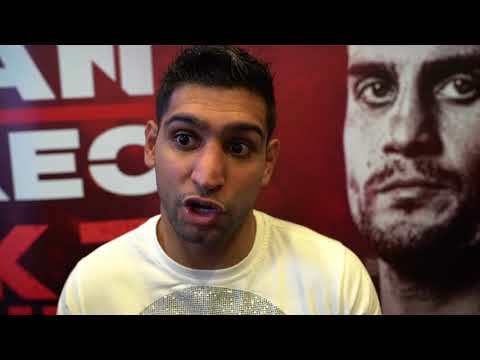 AMIR KHAN HITS BACK AFTER INTENSE LO GRECO PRESSER!! 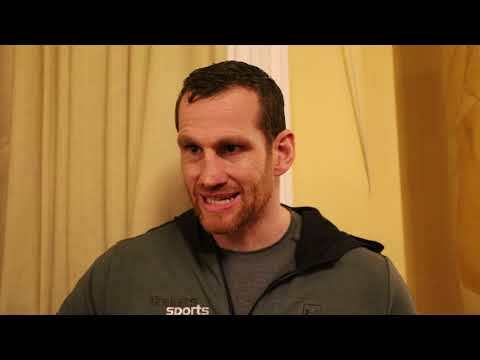 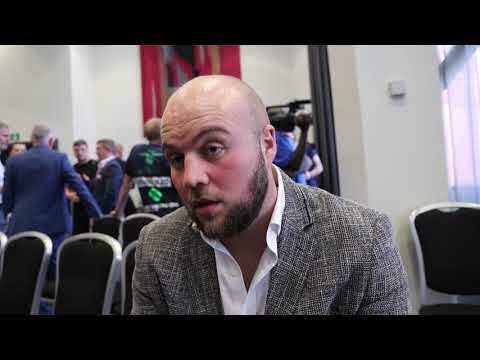 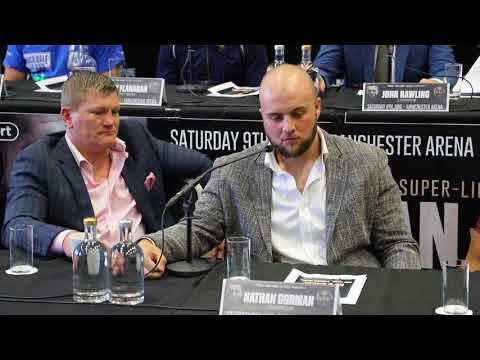 Intuboxing's John & Don chat with Nathan Gorman after Sean Turner says he's Going Knock Gorman out. 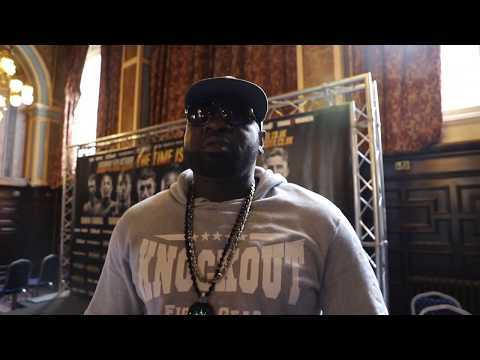 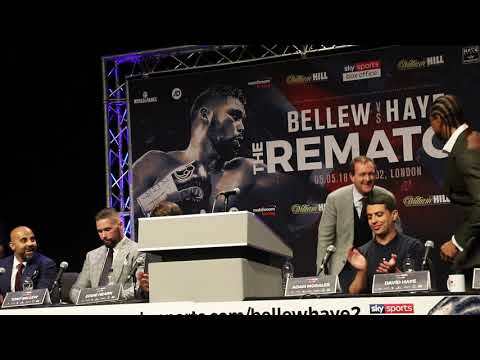 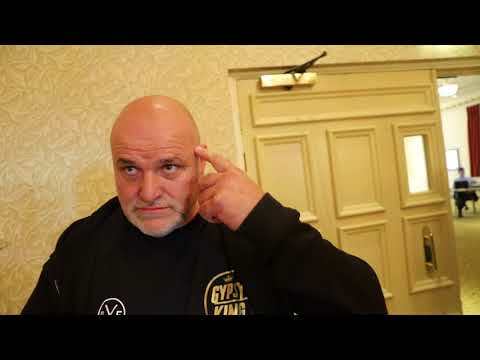 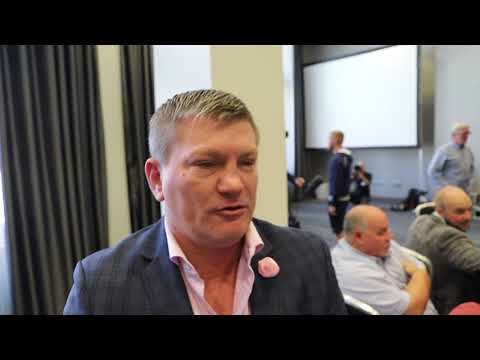 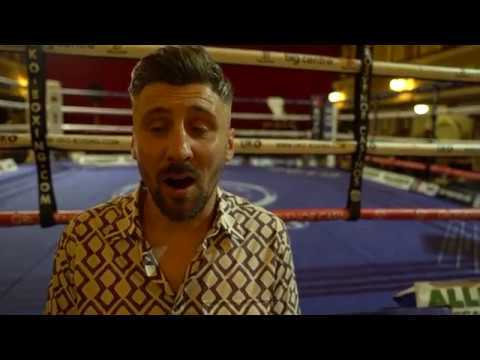 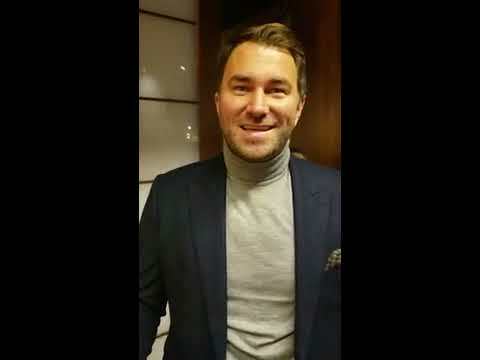 Intuboxing's Don Beardmore chats with Ricky Hatton as he tells on Nathan Gormans Journey and how confident he is that Tyson will be back at the top. 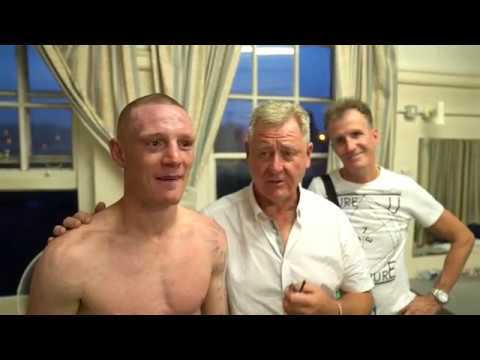 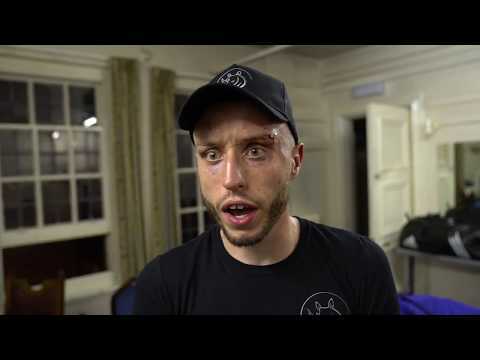 Intuboxing's Don Beardmore chats with Rob Hunt after his 26th successful win over stylish Ryan Davies at Kings Hall in Stoke.